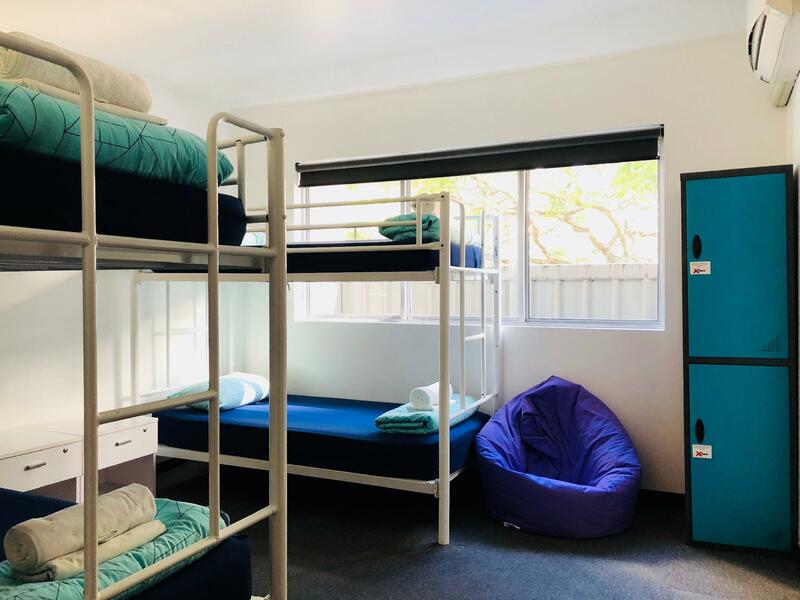 سواءً كنت مسافراً بغرض السياحة أو العمل, Base Brisbane Uptown Backpackers هو خيار عظيم للإقامة خلال زيارتك بريسبان. لا يبعد الفندق كثيراً عن مركز المدينة، فهو يقع على بعد 0.1 km منها. في حين يستغرق الطريق منها إلى المطار حوالي 30 دقيقة. كما يمكن الوصول بسهولة إلى بوشواكر إيكوتورز, منافذ خليج موريتون, موانئ كومباس. إن حسن الضيافة والخدمات الراقية التي تعرف بها Base Backpackers تغني تجربتك في Base Brisbane Uptown Backpackers. يمكن لضيوف الفندق الاستمتاع بالميزات التالية على أرض الفندق: أمن على مدار 24 ساعة, خدمة التنظيف يوميًا, خدمة سيارات الأجرة, خدمة حجز التذاكر, مجهز لذوي الإحتياجات الخاصة . لقد جهزت هذه الإقامة الفندقية بعناية فائقة لتوفر مستوى عالي من الراحة. في بعض الغرف يجد النزيل اتصال لاسلكي بالإنترنت, غرف لغير المدخنين, مكيف هواء, خدمة الإيقاظ, ستائر التعتيم. يمكنك طلب اللائحة الكاملة للخدمات في الفندق ومن بينها بلياردو, غرفة ألعاب. إن Base Brisbane Uptown Backpackers هو مكان مثالي للمسافرين الذين يتطلعون إلى الراحة والاستجمام في بريسبان. I have nothing bad to say about this amazing Hostel! The bar is super fun and and the food was very good. All the staff I met was very welcoming, from the start when I was checking in until I was checking out, nothing but exellent costumer service! A big shout out to the Hoisekeepers because my room was spotfree when I checked in! 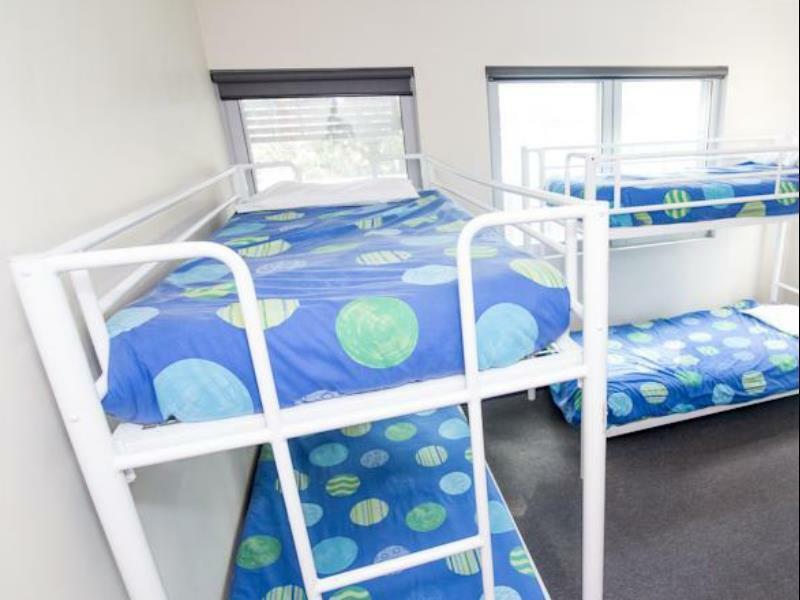 It is also a very convenient placement of the Hostel- Right next to Roma Street Station. I didn't even have to buy my own air train ticket to the airport, they had it all at the Hostel. 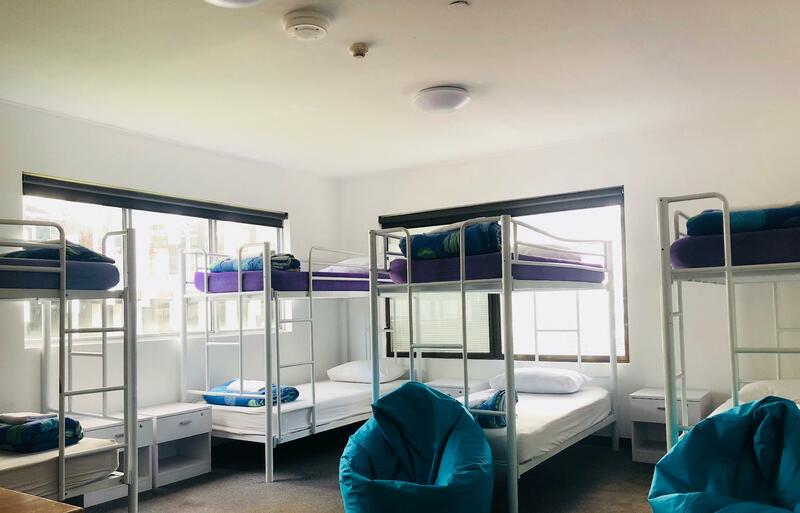 They were also great with helping me to explore Brisbane as I was traveling by myself, I went to an amazing Koala Santctury and the Australian Zoo - That was beyond amazing and they can sell you the tickets at the Hostel! Doesn't get easier than than! Thanks for my stay, I'm definitely coming back. Here for a second time and it’s one of my favorites. The travelers here keep tidy after themselves in the common areas. The staff regularly cleans the refrigerators. Some rooms smell musky but there’s clean bedding. I love the location of the hostel its very near to train station and also bus station. Also you can walk to shop at Queen Street. The kitchen were great without faulty smell. The room is good with comfy bed and the attach bathroom is heaven! Checked in late and left very early. Staff were wonderful and very friendly, though they do talk a bit fast some times. Sheets were clean and had a good night's rest. 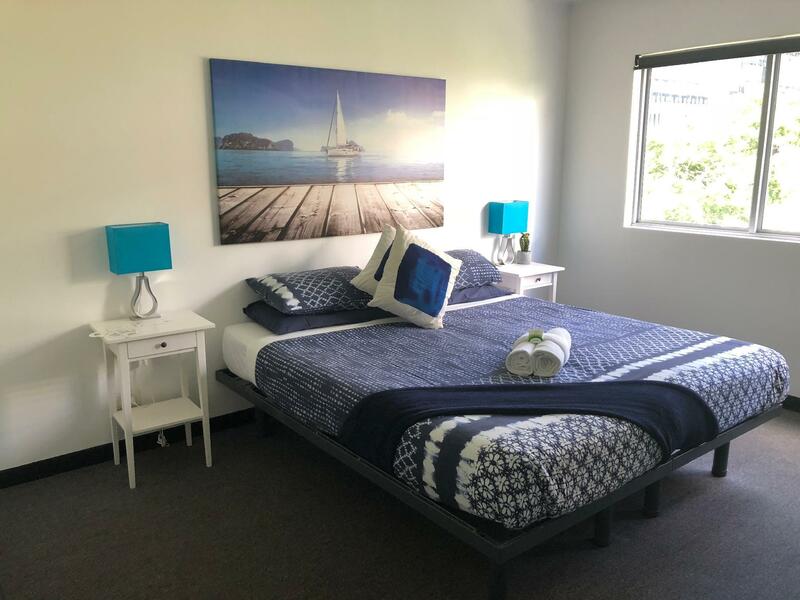 Very close to Brisbane CBD so if you're looking for a budget place to stay while visiting the city, this is a very good choice. Moreover, it requested customers to give the credit card information to them or give a AUD50 for deposit, even though I've already prepaid all the room booking fees! I believed it was unnecessary to give the credit card information to them when all the room booking fee was prepaid already! The room and the kitchen were very dirty! Will never stay there again. the room is verry clean. staffs are very kindly. 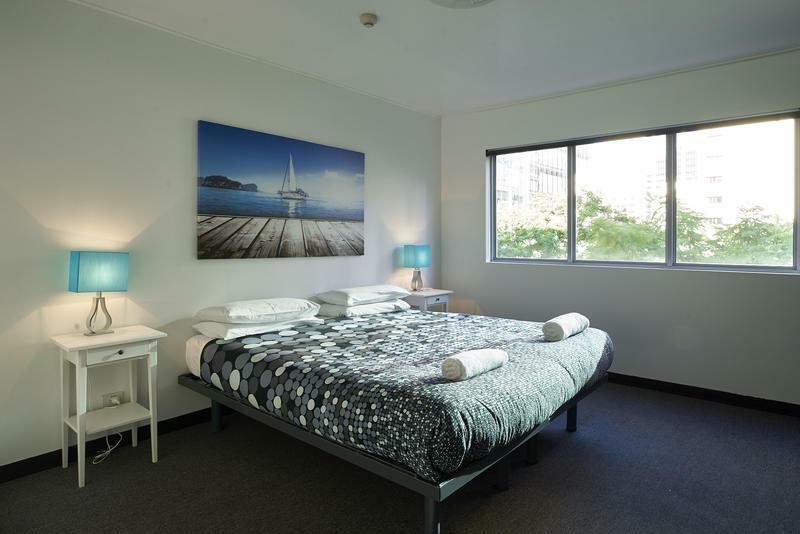 Very close to Roma Street Station and the low price are best points. The staff were helpful and friendly. The room was comfortable and clean. The bar attached did fantastic foods which were great value for money and very tasty. I had the single room on the fourth floor with its own bathroom. it was very clean and had tea and coffee making facilities and it was very quiet. The staff were very friendly and helpful. Enjoyed my stay here. 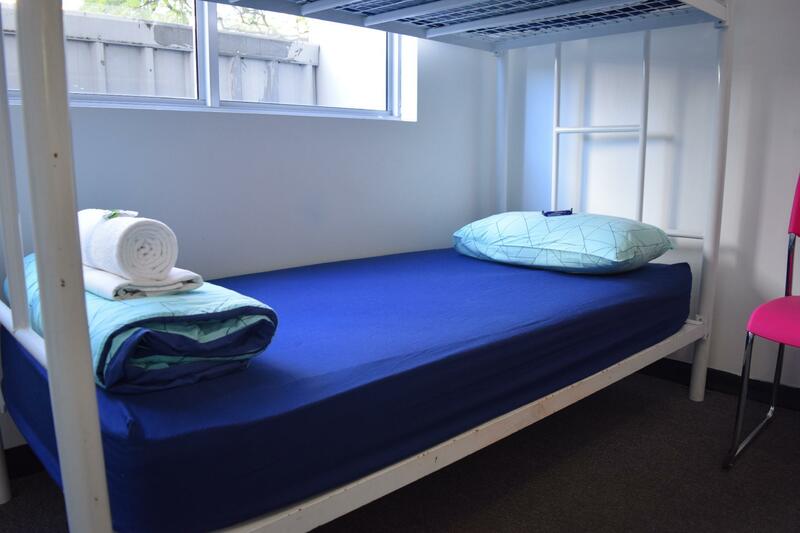 Great common room areas, washer and dryer, clean kitchen, friendly staff and near a lot of things. I liked this slot a lot. Had a decent stay at Base Brisbane Uptown, way better than my expectation of a backpackers. The staff were friendly and helpful, a shoutout to Jess who helped print my documents for travel FOC. The whole atmosphere was lively and saw many hanging out at the communal kitchen. The dorm was clean and tidy when I first arrived, however there was a wet and musky smell to it. Once you get used to it, it really is a nice place to stay. Last but not least, the location is superb and easily accessible. Cheers! Beds were clean. When I arrived, I could not find a bed - beds were already taken? Someone had 2 beds and no one knew who slept where. Reception immediately upgraded me from a 12 bed bunk room to a 4 bed bunk room. Clean for dormitory standards. Not a long wait for shower/toilet inside the dorm. Always enough power points. Clean bed, no bed bugs. Very close to Roma street train station. Good crowd. Close to the city and the other Base hotel has a fantastic club for travellers. Nothing but good things about this place. The hotel is near to Brisbane station (Roma St). However, the room is very small, and there is no locker in the room. You may lock your valuable belongings in the charged locker at 3rd floor. Besides, the room has a ensuite bathroom. Location, 20%off at the bar next door. The CBD is a great area and the hostel was right amongst it with a short walk over Victoria bridge to south bank which is beautiful. As hostels go it was very clean and friendly. You get 20% off food and drink at the bar next door with your room key and the reception gives out free rice and pasta everyday. We were in the biggest dorm (10 person) and the hostel was massive (4 floors) but it was All suprisingly quiet.